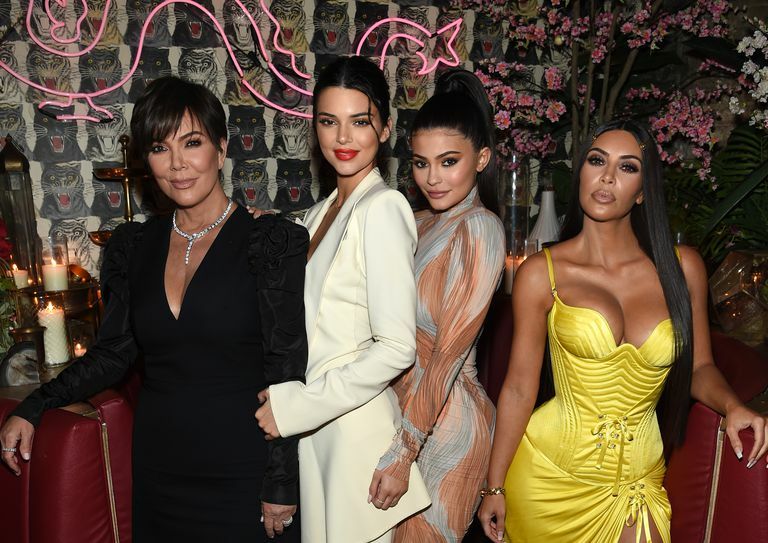 Kim Kardashian West is quickly expanding her KKW Beauty brand by adding Concealers! 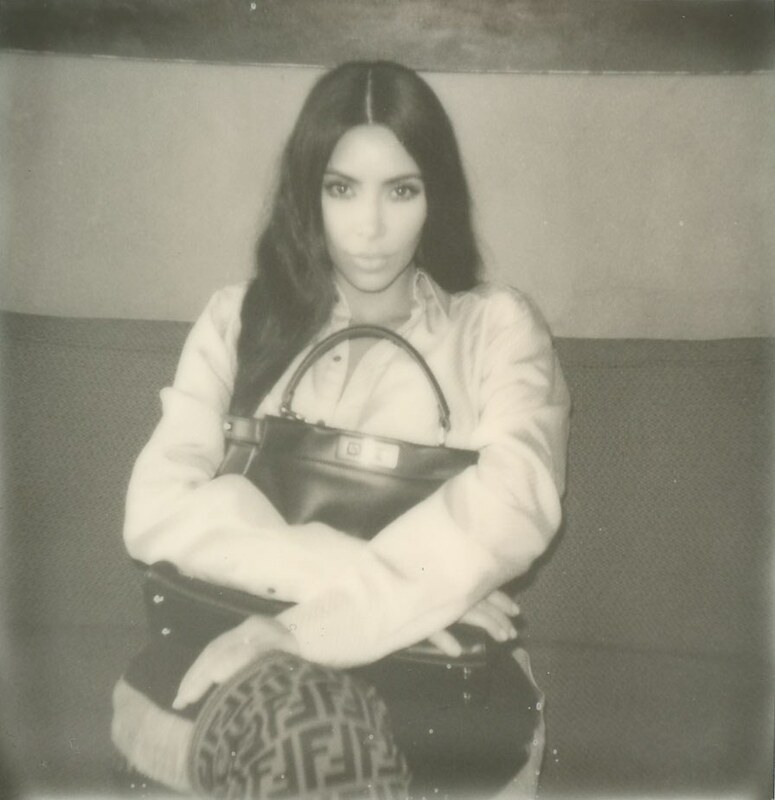 On Tuesday morning, KKW Beauty announced that the Concealer Kits will launch on March 23rd. 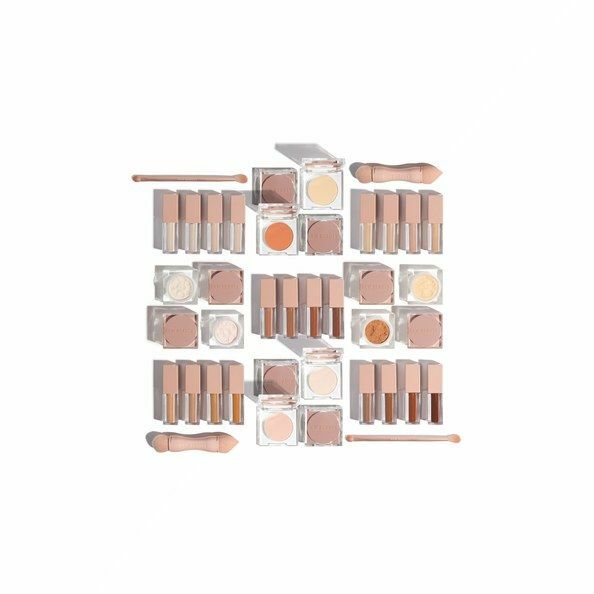 The three-piece Concealer Kit is designed to mask undereye circles – something a lot of us struggle with especially when it’s genetic or you wear glasses like me. 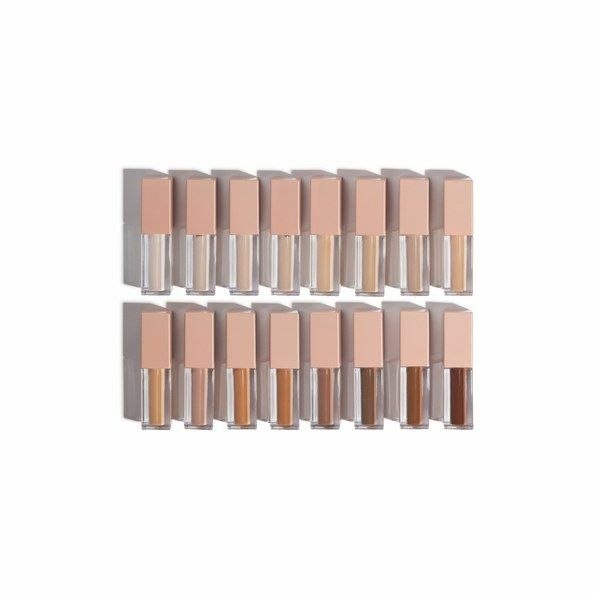 The Concealer kits come in 16 different shades because the beauty brand caught grief in the past for it’s limited shade range in the products launched in the past. 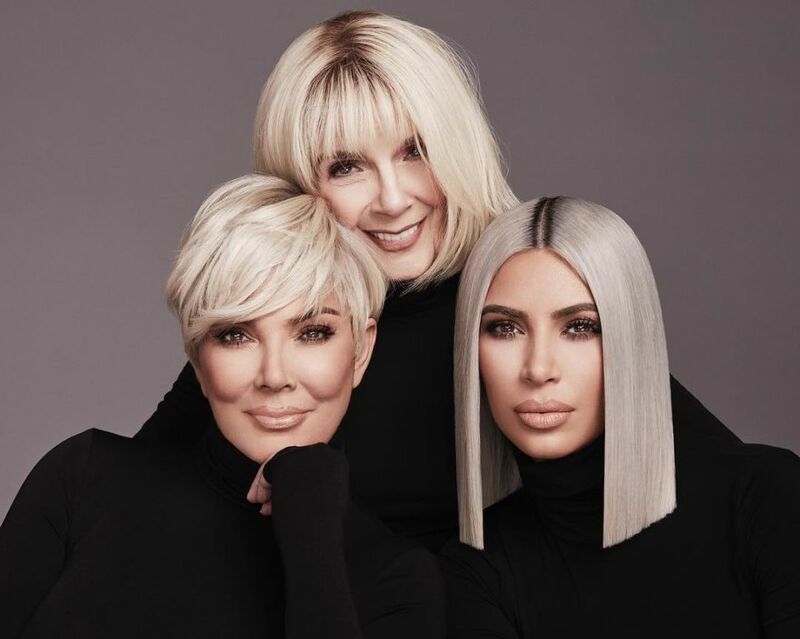 KKW Beauty also released ad campaigns and two of them feature Kim with her mom Kris Jenner and grandma, MJ. 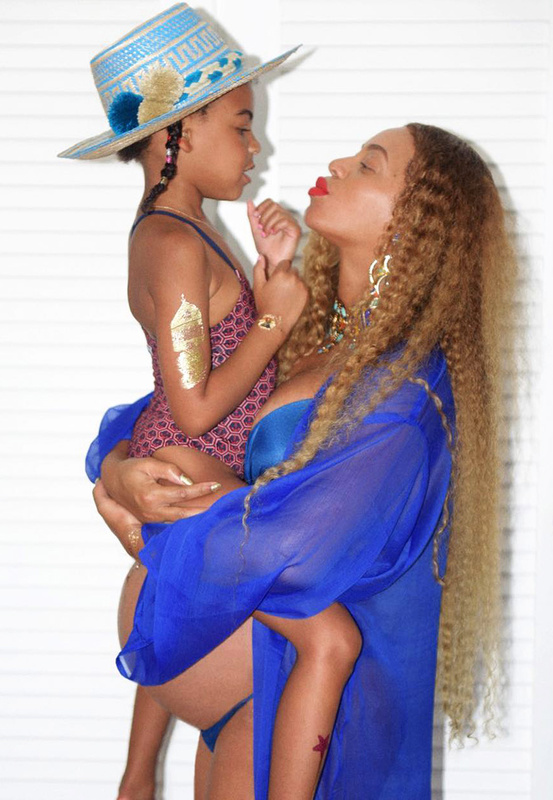 All three women are rocking blonde hair in the ads. 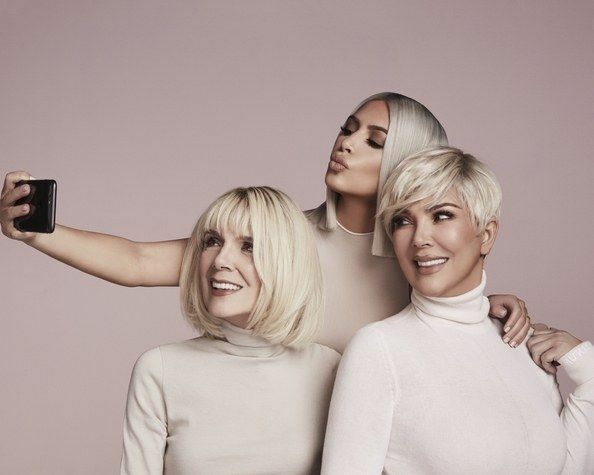 Kim has done it this time – I think the campaign is iconic and shows three generations of beauty. 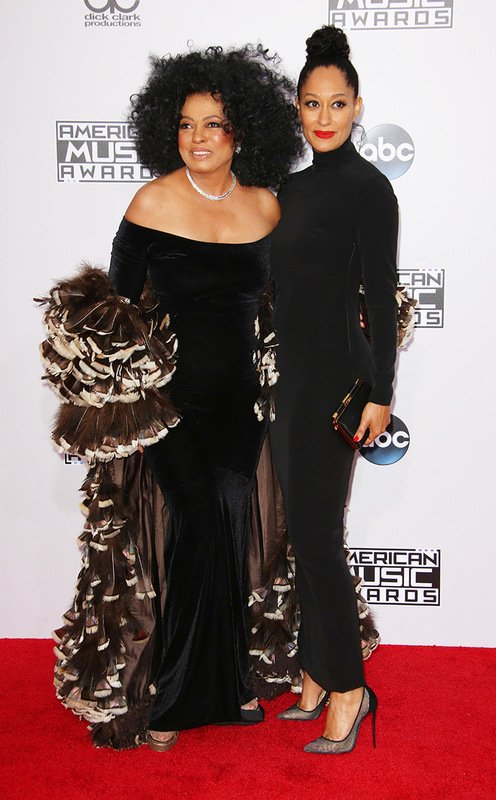 I know that my grandmother ignited my interest in beauty when I was a little girl so it’s amazing to see. 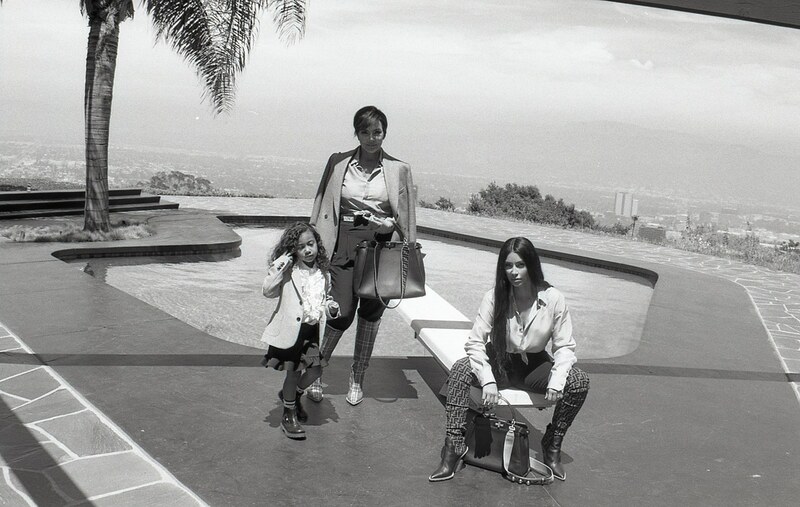 Today Calvin Klein released their latest campaign featuring my favorite reality family – the Kardashian and Jenners!